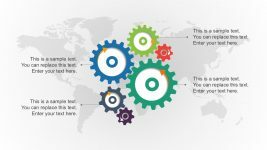 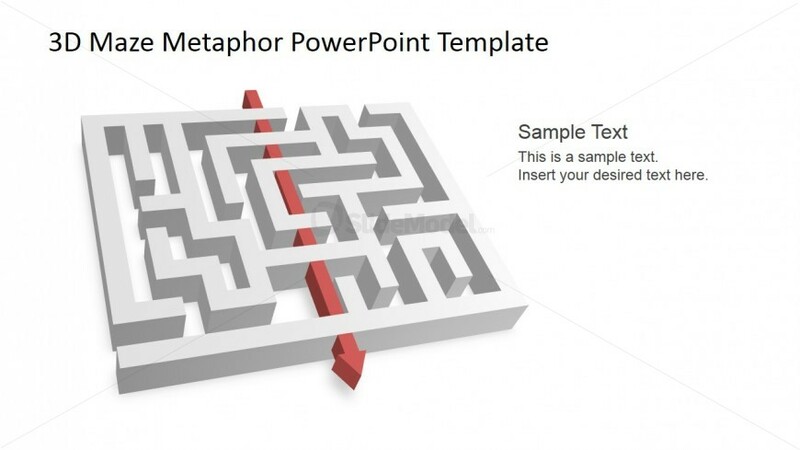 This presentation template, which features a red arrow running perpendicularly through the center of a maze, may be used to present and emphasize a key business objective which must be achieved, despite perceived roadblocks. 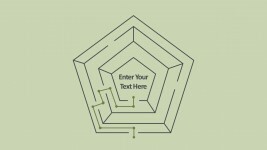 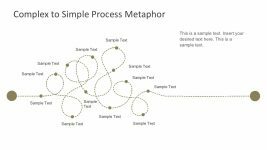 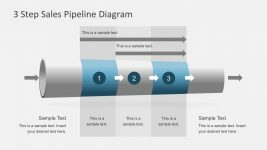 The maze may also be used to represent the different paths a marketing team may have to take to achieve their respective goals. 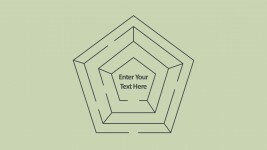 Both the arrow and the maze are shown in 3D, and are located in the left side of the PowerPoint template. 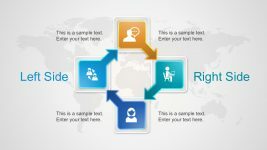 Found beside this diagram is a text placeholder, where further information may be inserted. 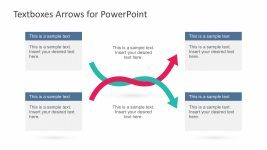 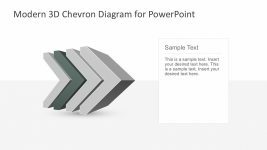 All PowerPoint objects are 100% editable to suit the presenter’s needs.